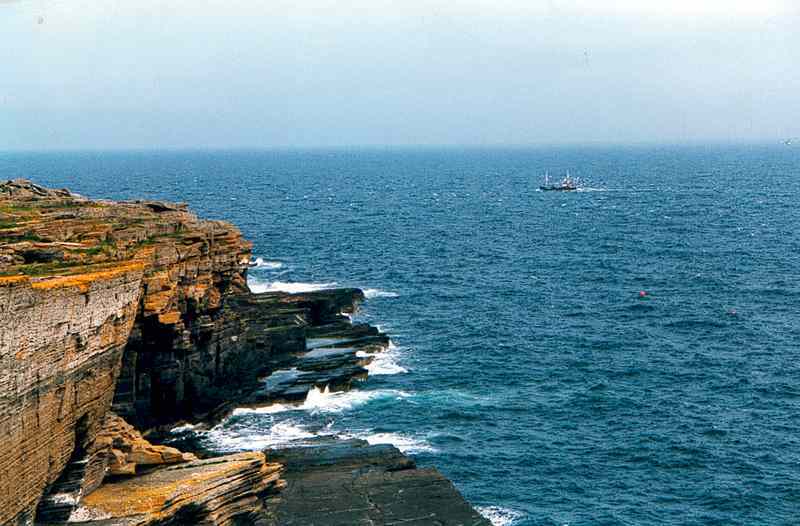 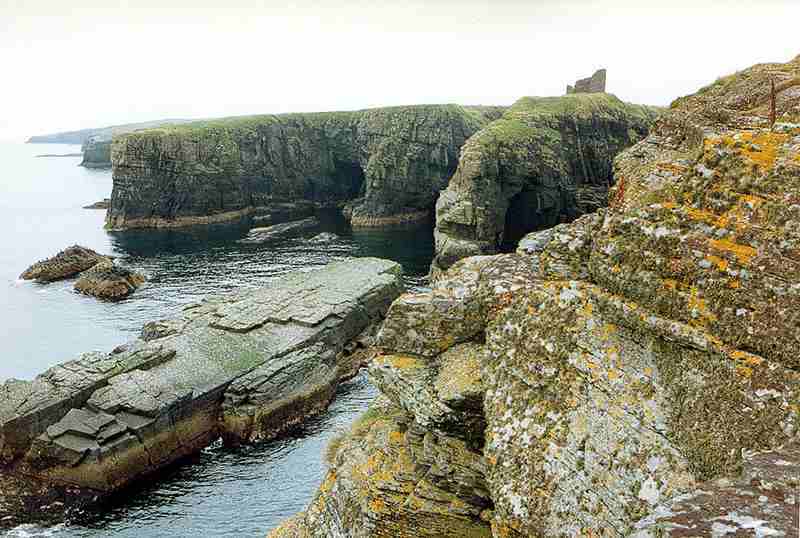 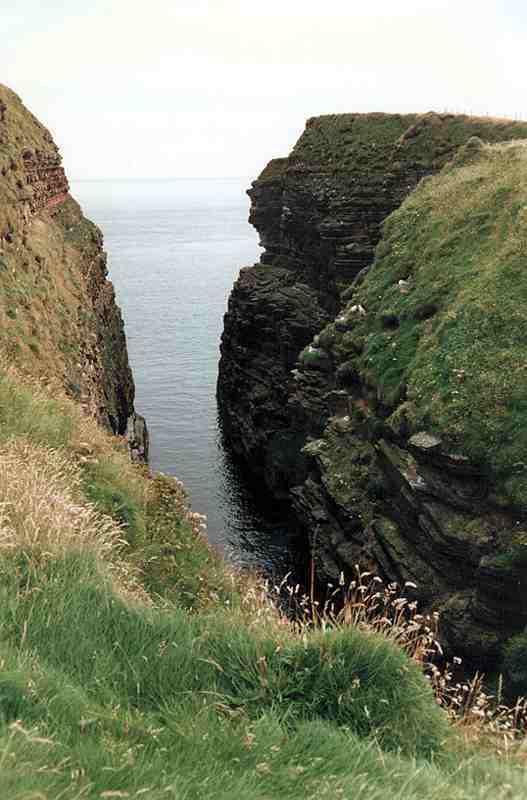 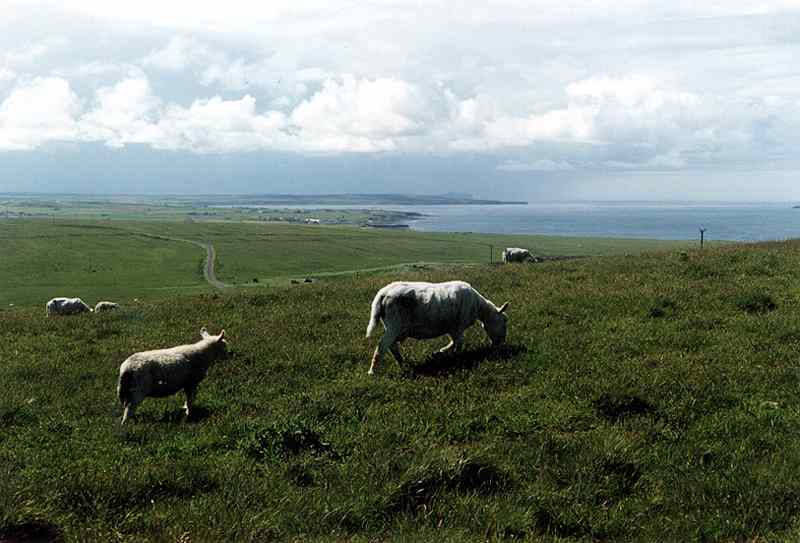 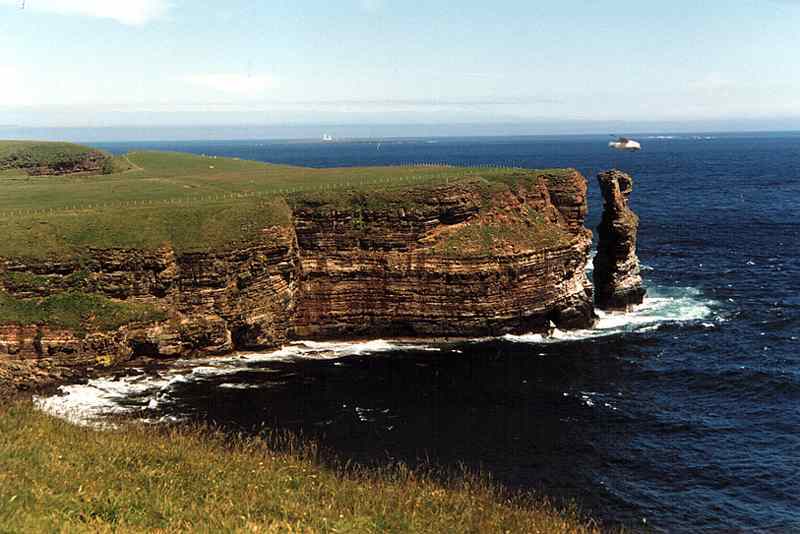 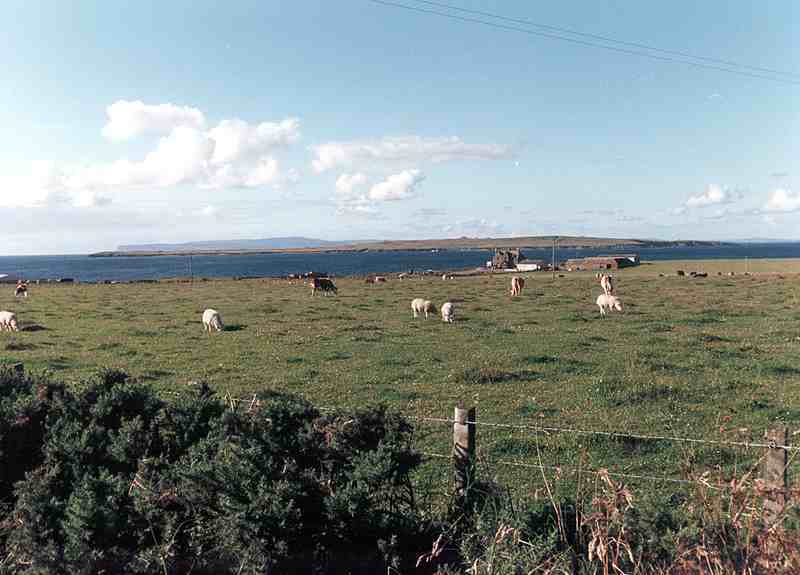 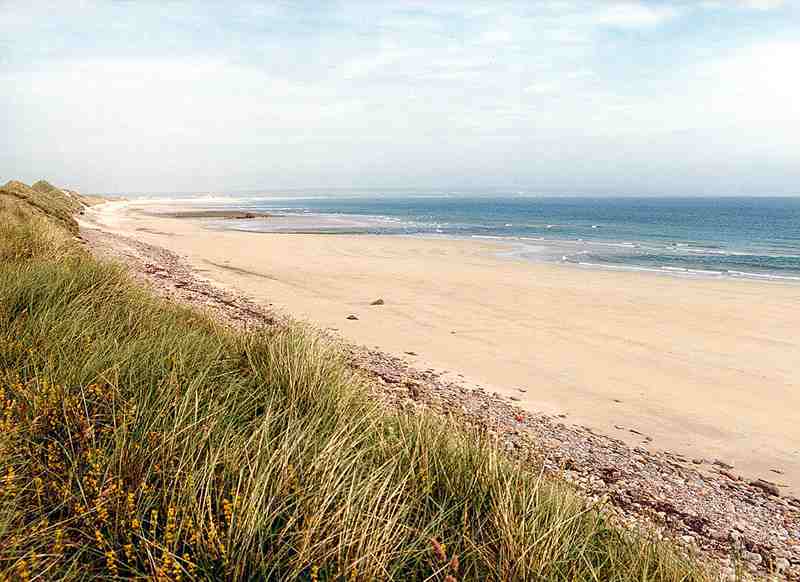 With water on the north and eat of the county Caithness has a long coastline and the sea has had a significant impact in its history, economy and outlook of its people. 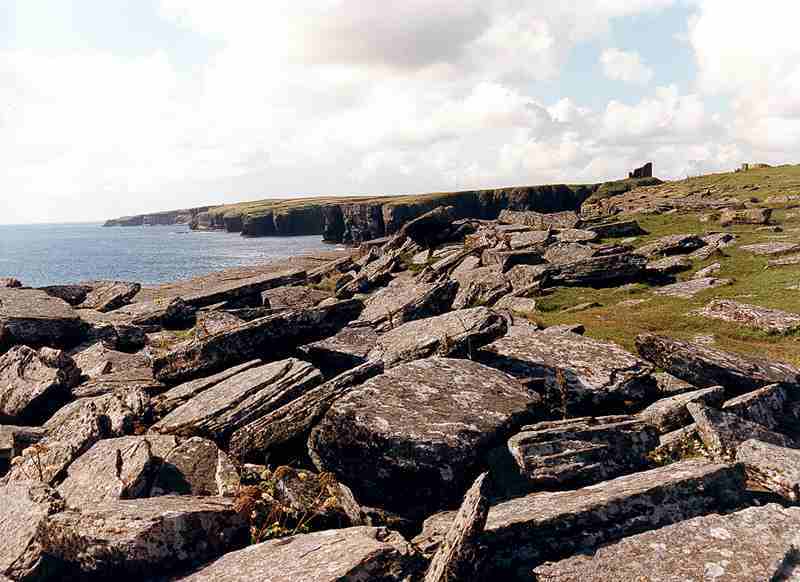 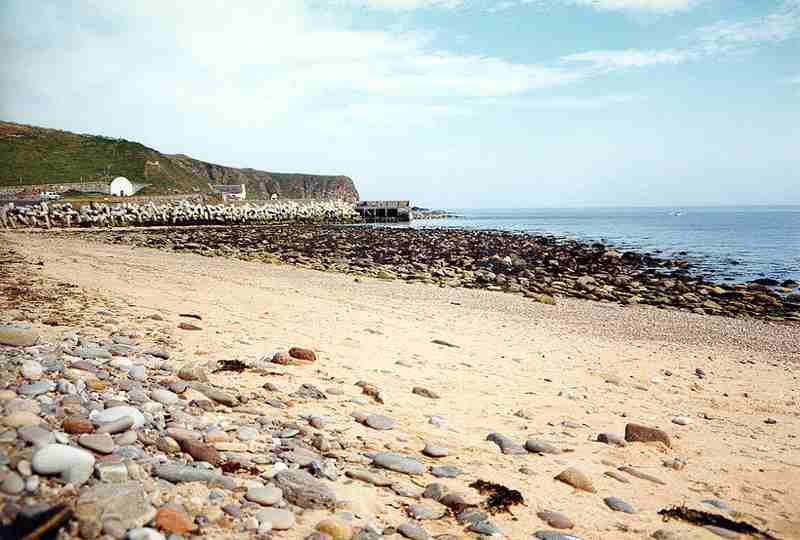 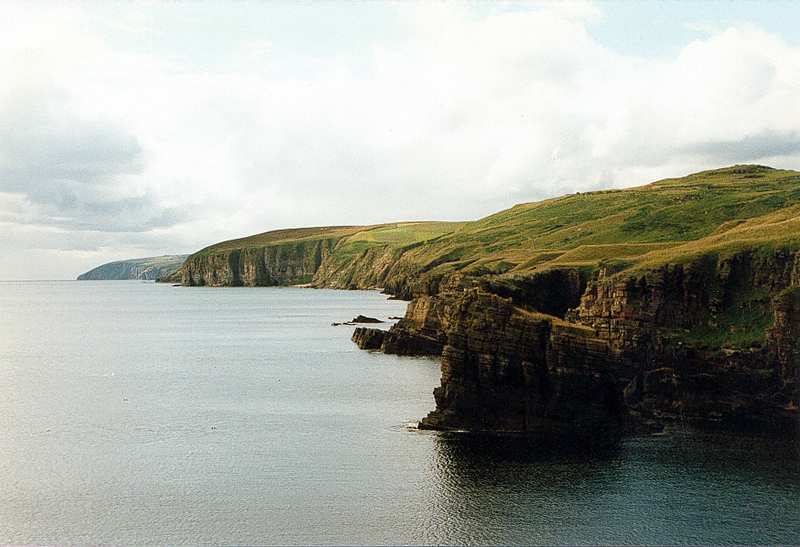 Mainly rugged cliffs but with beautiful beaches made up variously of sand, shingle and rock. 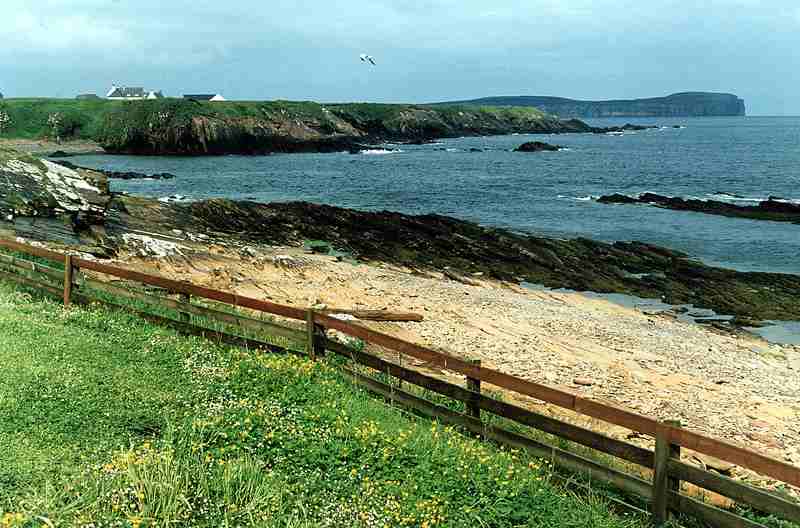 Many small coves and harbours abound on the coast often tucked away out of sight at the end of small twisty single track roads. 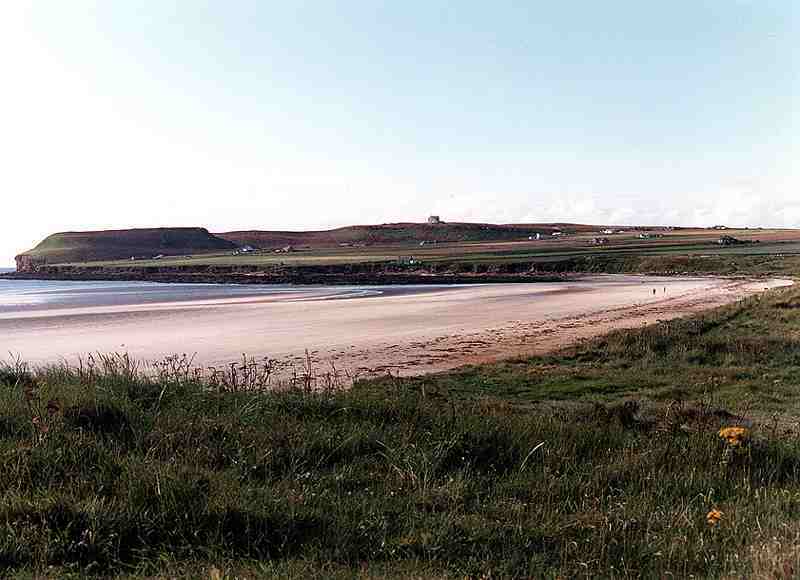 Most can be visited by car and a few are just a short walk over a field. 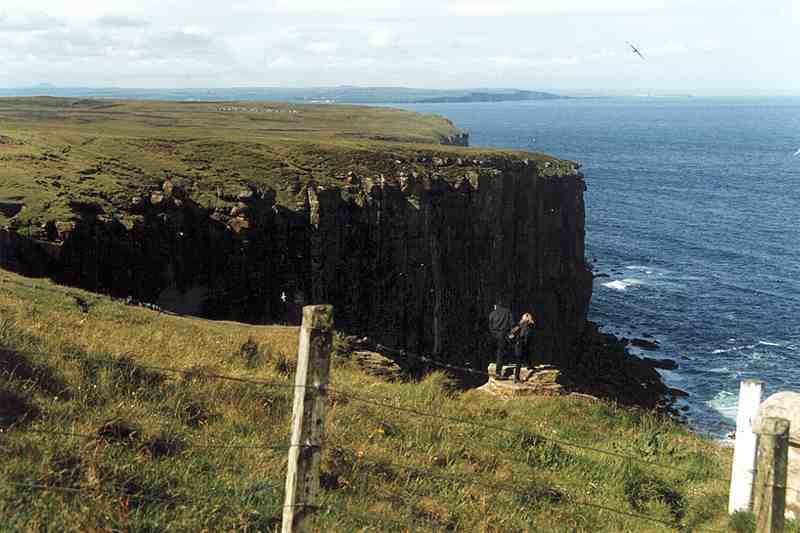 The coastal views are spectacular and teaming with birds especially in the spring.